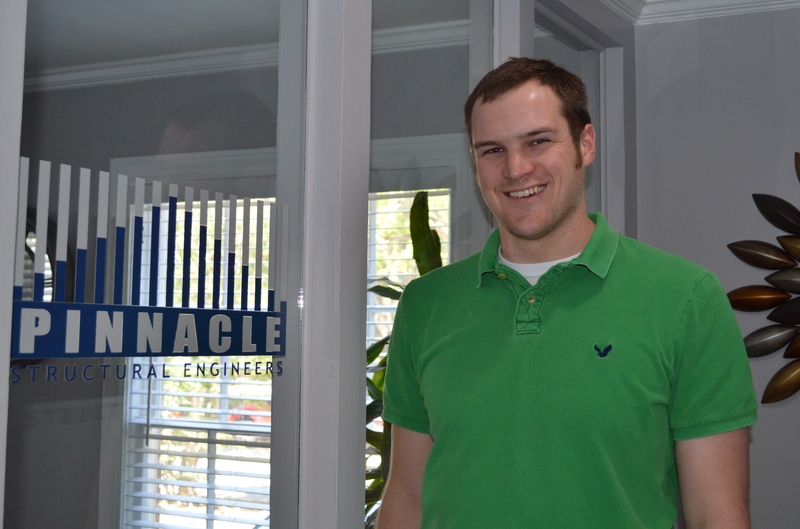 We are pleased to welcome Tom Lawton, a recent Stanford graduate, to our team of graduate engineers. Although a native of Wisconsin, Tom recently migrated to Texas from Palo Alto, California. Welcome to Houston Tom, we are glad to have you join the Pinnacle family. This entry was posted in Office News on May 3, 2013 by BlogAdmin.